Ari Kristinsson studied in the Icelandic Arts University 1979, after that he made his way to study arts in the prestigious California Institute of the Arts until 1981. Straight after finishing his studies he worked in the film industry in iceland, he has worked as an producer, director of photography, editor, script writer and also as a director since then. In his career as an Director of Photography he has shoot fourteen full length features. To mention a few films Ari has filmed are Rokk í Reykjavík (dir. Friðrik Þór Firðriksson), Nýtt Líf (dir. 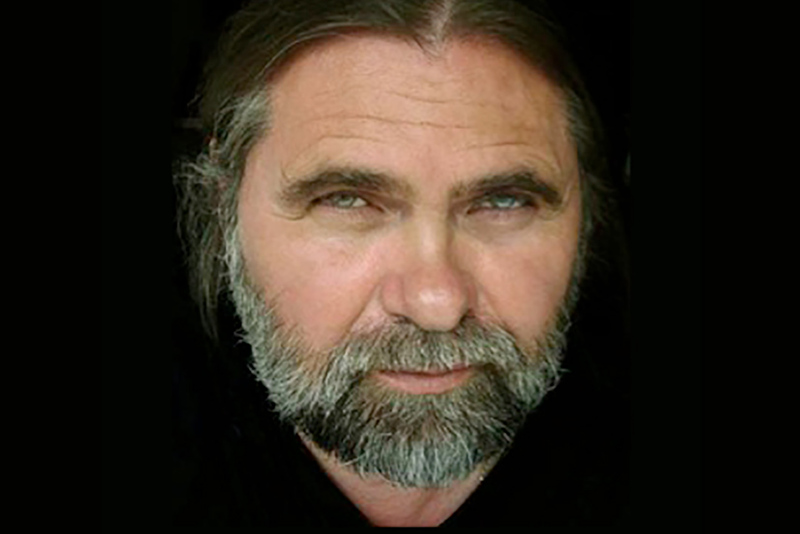 Þráinn Bertelsson), Löggulíf (dir. Þráinn Bertelsson), Skytturnar (dir. Friðrik Þór Firðriksson), Magnús (dir. Þráinn Bertelsson), Children of Nature (dir. Friðrik Þór Firðriksson), Movie Days (dir. Friðrik Þór Firðriksson), Cold Fever (dir. Friðrik Þór Firðriksson), Devil's Island (dir. Friðrik Þór Firðriksson), Myrkrahöfðinginn (dir. Hrafn Gunnlaugsson) Mamma Gógó (dir. Friðrik Þór Firðriksson) and his last film was Summerland ((dir. Grímur Hákonarsson). Children of Nature was Oscar nominated as Best Foreign film in 1992, same year did Ari win the honorable Montréal World Film Festival awards for Best Artistic Contribution for the same film. In 2010 Ari got nominated for the Best Cinematography in the Icelandic Edda Awards for the film Mamma Gógó.